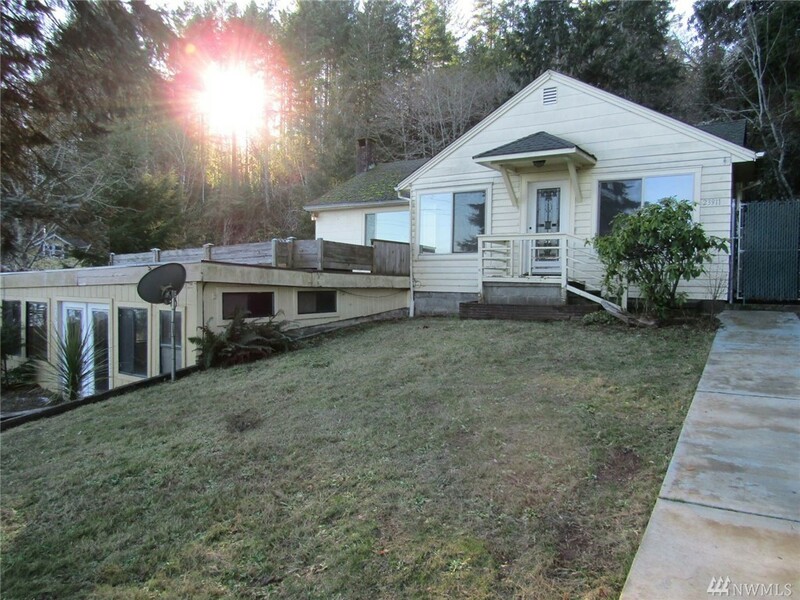 Check out the view of the Hood Canal from this gorgeous 3bd/2bath home on .81 acres, and tideland rights. Bring your tools, and imagination as it needs some TLC. There is a spare room downstairs, plus a large daylight bonus room.